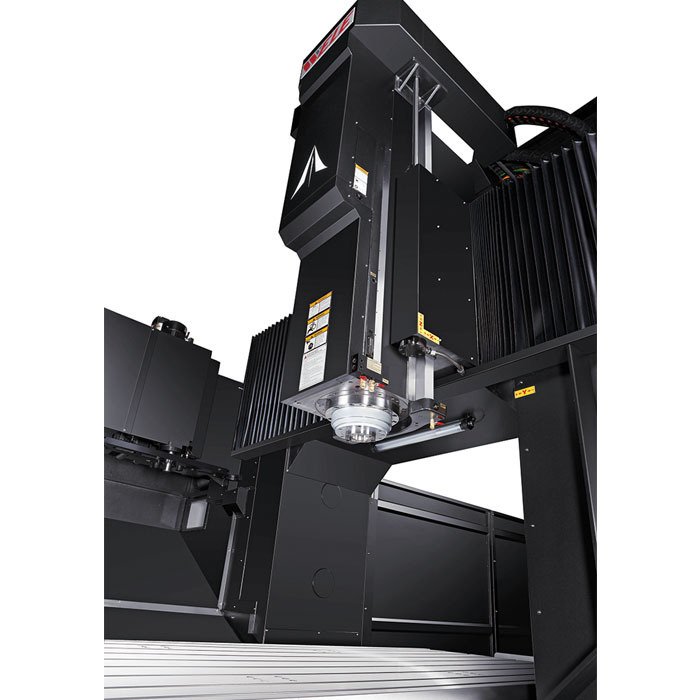 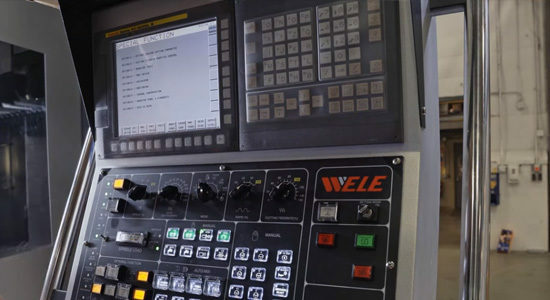 The Stealth VB315 is fixed rail bridge machine designed for heavy cutting applications. 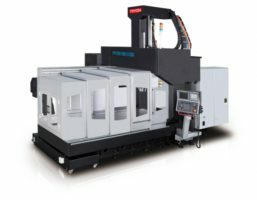 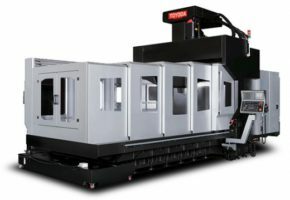 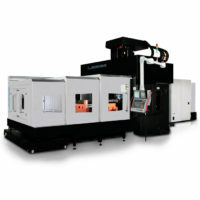 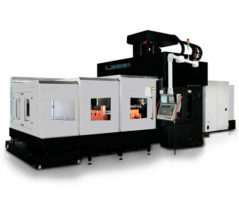 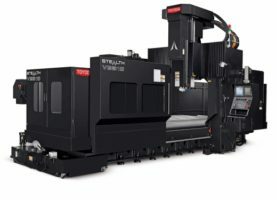 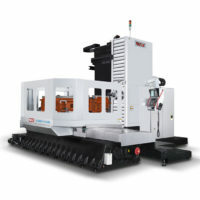 This machine features roller guides, a hydraulic counterbalance system on the headstock, and a powerful spindle. 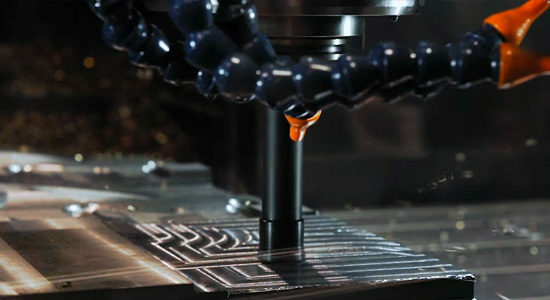 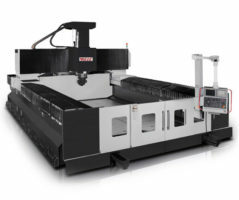 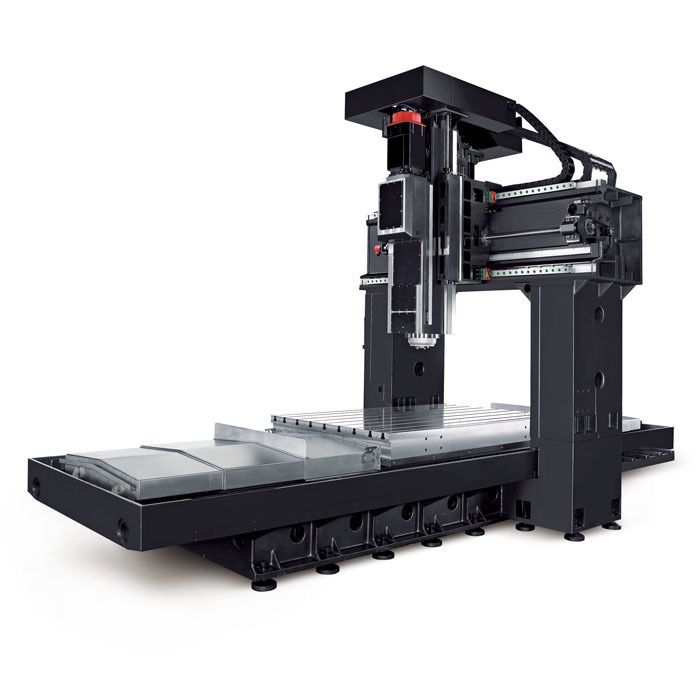 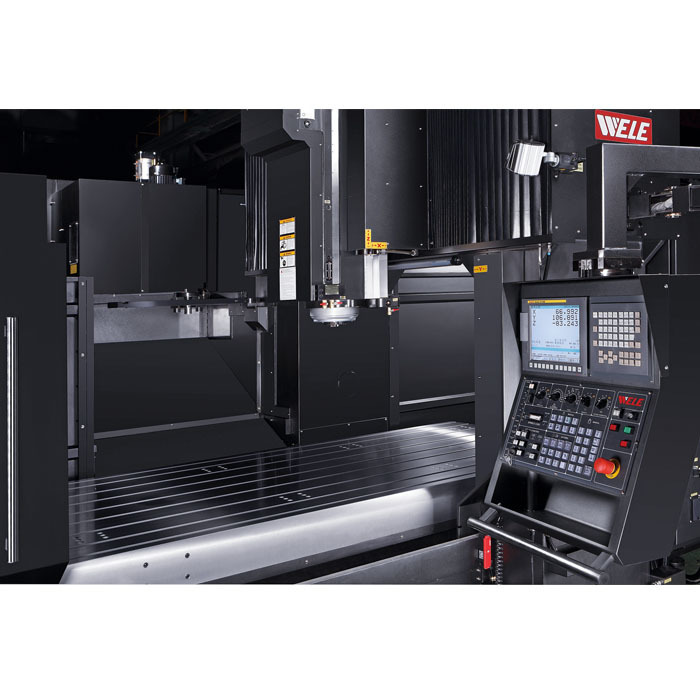 These features allow for highly precise and accurate cuts without sacrificing speed.